Best Combinations of Car Seat and Stroller. Let’s Compare! 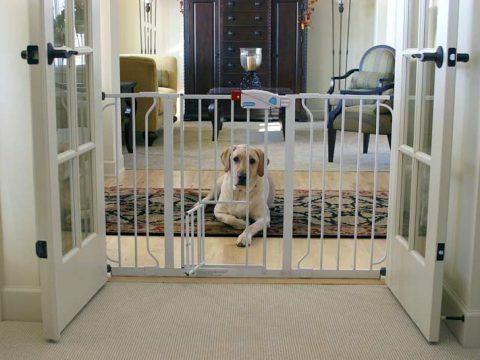 Five best variants of retractable baby gates. Let’s compare! 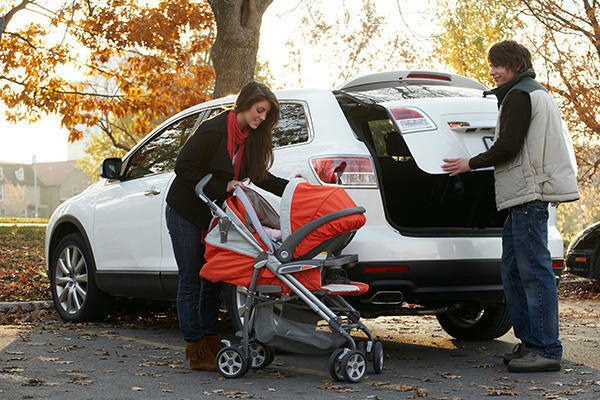 Five TOP Car Seat Strollers Combo for maximum convenience. Let’s begin! Comfort and convenience are the main components of each successful combination. In this article, we are going to speak about strollers. We will find out why the combination of car seat stroller is so popular nowadays and consider main advantages and disadvantages of it. Combination of a stroller+ car seat for an infant+ car seat base is in so high demand nowadays that we couldn’t stay from reviewing this theme. Today a lot of parents choose this combo instead of purchasing of all these constituents separately. Among main reasons for such decision are the comfort, convenience, and price. First of all, it is much cheaper to purchase all these three items in one package if compare with the price of each of them individually. Then, of course, it is much convenient because you don’t have to take your baby out from the car seat each time when you get it from the car. This is a great advantage because with the combination of a car seat, car seat base and a stroller you will be able to take the whole car seat out of the car and then attach it to the stroller. It will not wake up your baby and don’t cause any inconveniences to it. In addition to this, it will significantly save your time. In this article, we have collected five TOP combinations of car seat strollers to help you choose among many available today models and don’t regret purchasing it in the future. Let’s go! All the options presented in this list are different. We do it on purpose to help you choose the one model that will ideally fit your lifestyle. Prior to choosing the combination, take into account which weight and maneuverability of the stroller you need. For example, if you want to go jogging with the stroller, the best option for you will be the model with the all-terrain construction of wheels. At the same time, if you travel often it will be better to choose one of the lightweight options which will not cause inconveniences while loading it into the car. Also, if you need more stability- choose the model with four wheels, but note that such options are not as maneuverable as three-wheeled strollers. Carefully think through all these parameters and you will definitely choose the most suitable option for all your needs. Now, let’s compare our five TOP options that we have prepared for you! The first option of the car seat stroller combos is designed by the famous in baby world Graco manufacturer. All products made by this brand are reliable and very popular nowadays due to the high quality and at the same time affordable price. This car seat stroller is not an exclusion. This travel system consists of the car seat with the weight of eleven pounds and the stroller with the weight of twenty-one and a half pounds. Total weight is equal to thirty-two and a half pounds, which is quite a lightweight index for such combination. The construction of this car seat stroller is also on the top level. The stroller is equipped with the three- or five-point harness which makes it safe and maneuverable. Also, this model has two trays- one for a baby and one for parents. Each tray is equipped with the holders for cups. In addition to this, the option has a spacious storage basket where parents can keep necessary baby stuff both during the prolonged trips and everyday walks. The car seat is equipped with the energy absorbing foam and is absolutely safe to use even for the newborns. Among other important advantages of this model is its compactness. It is a great choice for the owners of small cars. This stroller has a car seat which can be easily released, so it will not cause any inconveniences for you to get it in or out of your car even if you are limited in a free space. Another thing that we like about this stroller is that it is easily assembled and has a large canopy to protect your lovely baby from the sun. Everything seems ideal but there is still one disadvantage that should be noticed while choosing. This car seat stroller is not very compact while folded. If compare with other similar options this stroller stays a bit opened even when you fold it, and because of this will take more space when you decide to store it. All in all, even with such drawback this option has a lot of advantages, so we think that it worth a place on our list of TOP car seat stroller combos. Second place in our list is occupied with another option from the Graco manufacturer. With the car seat (with the weight of more than fourteen pounds) and the stroller (with the weight of twenty-two pounds), this option is considered to be the heaviest in our list with its total weight of a bit more than thirty-six pounds. But here is an advantage also, because the car seat has a maximal weight capacity of thirty-five pounds, while the stroller can boast of the fifty pounds weight capacity. We think that the greatest advantage of this option is its unique one-hand folding system. It may seem absolutely unbelievably with such weight, but you will be able to fold this stroller in some seconds and with only one hand free! Not bad, yeah? It means that even when holding a child, you will be able to fold this stroller without any significant efforts. In addition to this, note that when folded this stroller is locked in place automatically, so you will be able to store and transport it easily. The most inconvenient moment in the construction of this car seat stroller is its handlebars. Many parents have noticed that it can be a problem when you decide to adjust the handlebar up and down because of the canopy. It is a problem when parents need different configurations of the handlebar to move it comfortably. This stroller has a car seat which can be easily placed in the special base inside the car but you may also face some difficulties when putting it out of the stroller. Also, this stroller can’t be left standing on its own in the folded state, which can cause some inconveniences for parents who walk alone with their babies. 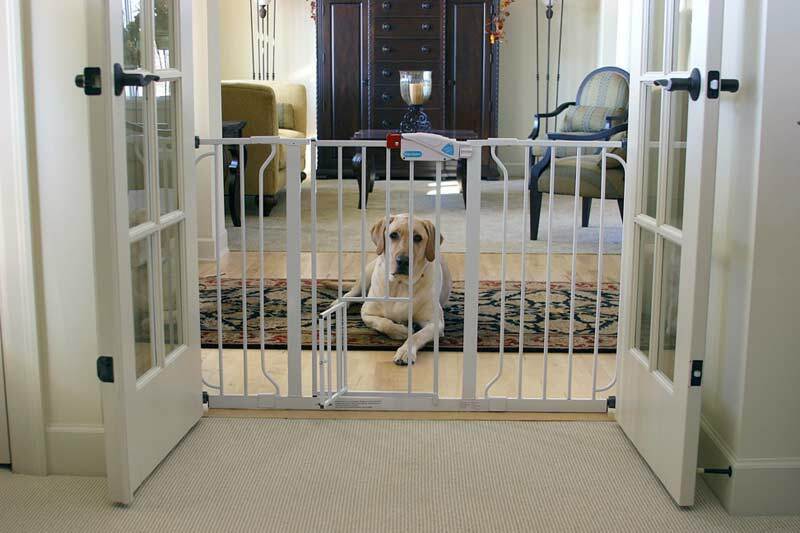 To sum up everything about this option, we may conclude that this is an affordable durable option from the reliable manufacturer, which has all the necessary features for its convenient using. Even with some drawbacks, this model is a good choice for everyday use. If you have a baby, you are simply obliged to know the Baby Trend manufacturer! Nowadays the production of this brand is considered to be one of the best available on the market. 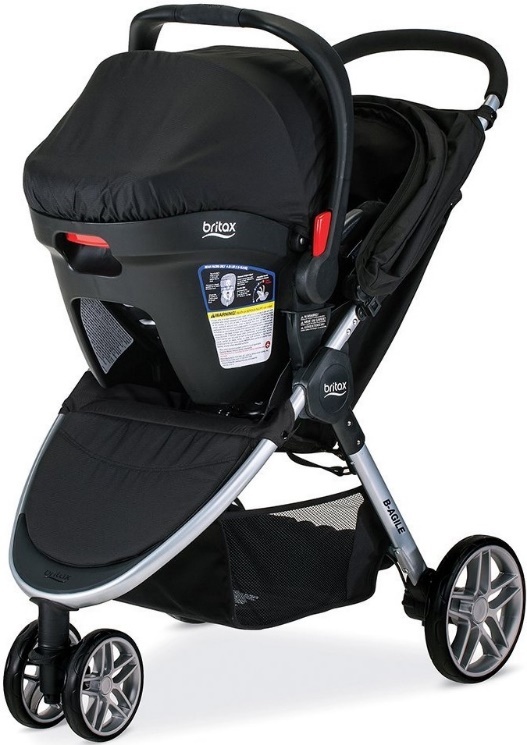 Third place of our chart is given to the car seat stroller combo from this famous manufacturer. As you may have already guessed the famous brand means reliable quality and high-end features. Let’s make sure of this. Let’s start with the weight. With the total weight equal to thirty-six pounds (weight of the car seat is equal to eleven pounds+ weight of the stroller is equal to twenty-five pounds) this model is quite heavy but the good thing is that it has a capacity of fifty pounds and a good maneuverability. If speaking about the comfort you will hardly find more comfortable option than this one. 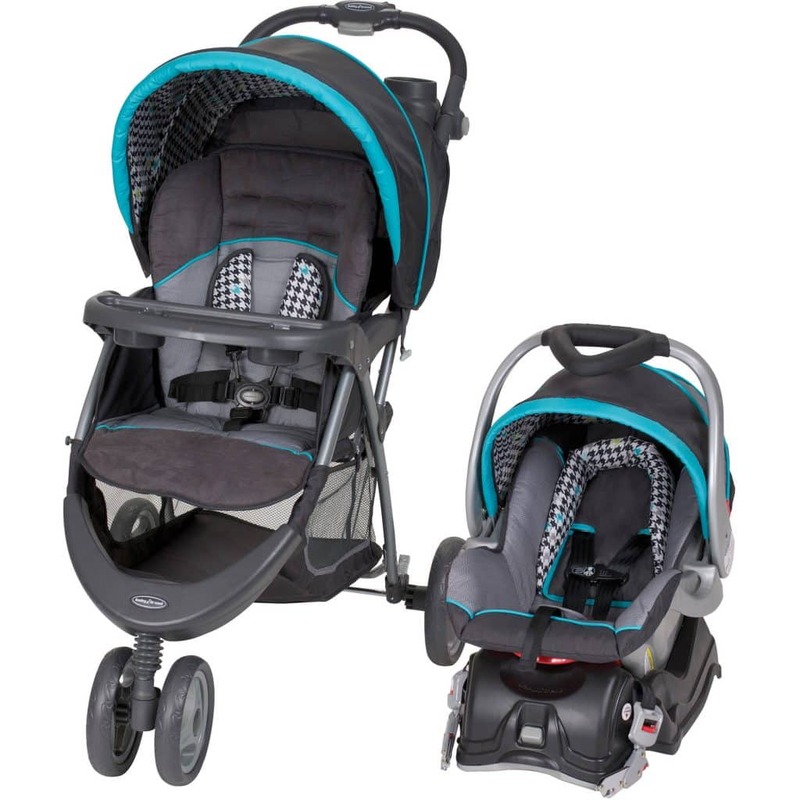 This stroller has an additional soft pillow and a belly pad for the maximum comfort, while the five-point harness (adjustable) is equipped with the additional shoulder pads. Unlike the previous option from the Graco manufacturer, this one has the adjustable handlebars, so each of parents will be able to adjust it for his height. The option also has a large canopy with the window in it, which will not only protect your little one from the sun but also allow it look in the sky through the window. As well as the previously mentioned car seat stroller this one can also be folded with just one hand free, which is a great advantage for owners. Now it’s time to consider its durability. In addition to the tough and durable construction, this stroller is also equipped with the pneumatic tires that give you an ability to take in even on the rough terrains. In addition to the three-wheels construction, this model has a good maneuverability and the reliable footbrakes situated on its rear tires. This option is maneuverable and can be used on uneven terrains but you should note that it isn’t the suitable option for jogging. Among other advantages, we want to note good suspension system, high-quality materials, and the overall durability. This option is a high-end representative of the Baby Trend products and will fit most of your requirements about all necessary features of car seat baby stroller. The closer we are to the finish of our list the better products we have prepared for you. At the fourth position of our chart, the option from the Chicco manufactures is situated. This manufacturer is famous for its high-end products and this one also fit all high standards of this brand. So, what are the main advantages and unique features of this item? 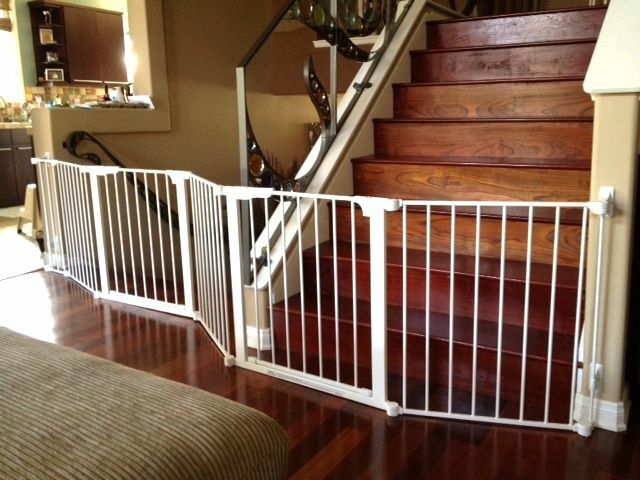 First of all, we want to note its safety level. This option proudly bears the title of the most crash-resistant and safest option on our list. If for you while choosing safety is in the first place- this option will definitely fit your requirements. Another great feature of the Chicco Cortina Keyfit 30 is its weight. With the weight of the car seat equal to only nine pounds and the weight of the stroller of twenty-three pounds, this travel system is one of the lightweight options in this list (total weight of the car seat stroller combo is thirty-two pounds only). Other features of this travel system also don’t stay behind. Among other pros of this option are its five-point harness, all-wheel suspension, and reliable rear brakes. Moreover, you can fully recline the stroller and adjust its handle (it is a great feature for the tall parents). Front wheels can be locked if needed. Also, this option has a spacious storage place under its seat and is equipped with the holders for cups (both for child and parents). The stroller can be folded easily and can boast of a good maneuverability. Everything seems ideal but there are a few small drawbacks also. Parents noted that the storage basket isn’t large enough and it may be a bit difficult to access it when the car seat is attached to the stroller. Also, this option has a quite bulky stroller. Summing up we want to say that the main distinctive feature of this model is its safety. It is really the unique feature which this option can boast of. Other features are also on the high level, so if you want to stop your choice on the high-end option from the reliable manufacturer, the Chicco Cortina Keyfit 30 will not disappoint you. In the end, we have prepared for you the winner of our list and the best car seat stroller combo which is available nowadays. We love this option because together with the top-notch features it surprisingly has a very attractive affordable price. 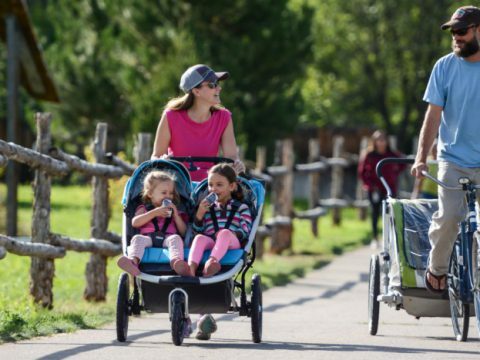 This model is the most lightweight travel system among not only all options reviewed in this list, but also among the majority of other similar models available nowadays. Total weight of this system is only twenty-seven pounds (nine pounds for the car seat and eighteen for the stroller). This makes it be an excellent choice for everyday use. The weight capacity of this stroller is fifty-five pounds. In addition to this, being equipped with the front swivel wheels this model will please you with its maneuverability. 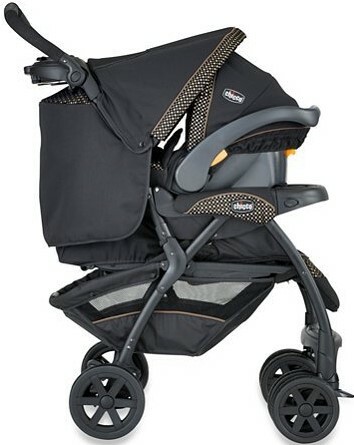 Taking the seat of this in and out the stroller or car is extremely easy thanks to the lower latch connector. Among other features that we also like about this option are its adjustable recline and large canopy which can perfectly protect your kiddo from the sun. It is also very comfortable for babies due to the soft pillow. The car seat absorbs most of the impact when the unexpected accidents happen. The main purpose of all these features is to provide your baby with the maximal comfort and we can surely say that manufacturers have coped with this task perfectly. Even being the best option on our list, this car seat stroller combo has several drawbacks. First of all, its handlebars are not adjustable which can be a bit inconvenient for tall parents. Also, this stroller can’t be used for jogging despite the fact that it can take bumps well enough. All other features are rather advantages that disadvantages and as a conclusion, we want to sum up that with all pros mentioned above this option fully deserves to be the best option on our list. 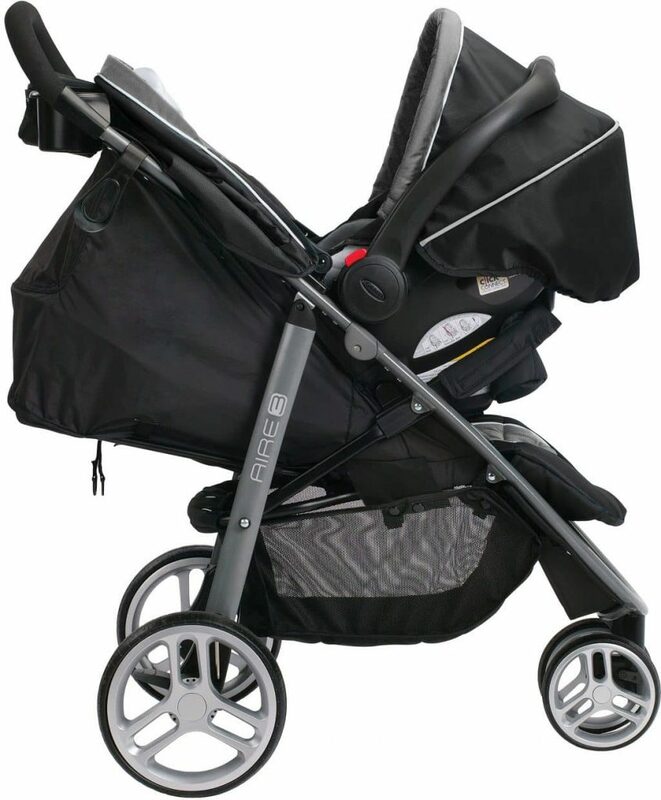 We highly recommend this travel system and are sure that you will appreciate all its high-end features. 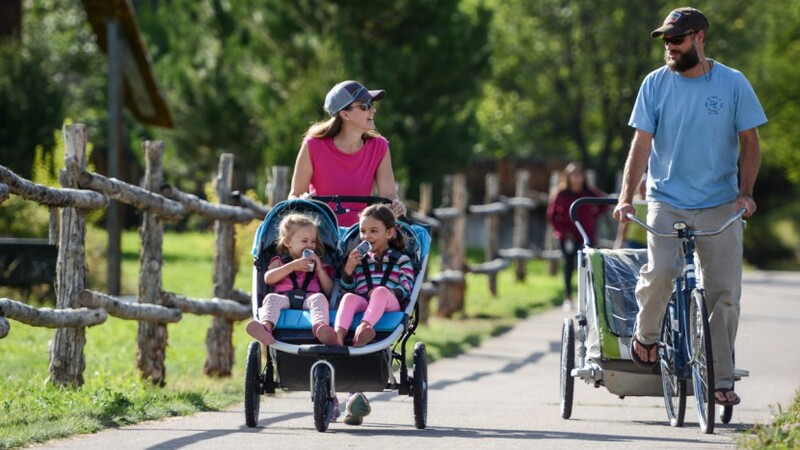 Five Best Jogging Strollers. Let’s Compare! Best Five Sit and Stand strollers. Let’s Compare!